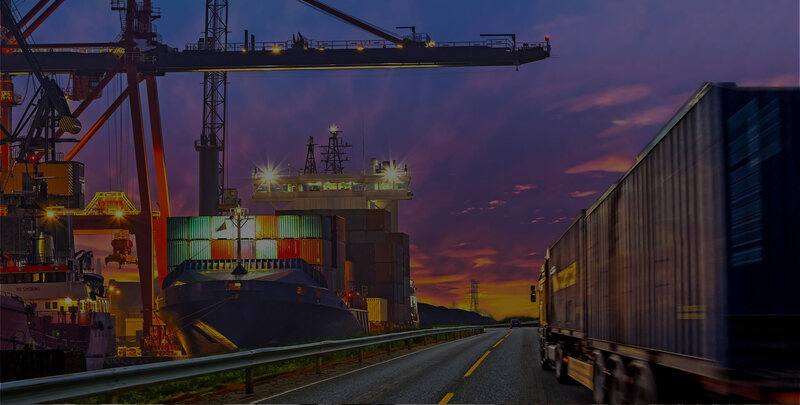 Concargo through its Worldwide Global partnerships, Affiliations & Associations can assist our clients with Abnormal Out-of-Gauge shipments from any point in the world to any other point. For example, a client in Saudi Arabia, with a vendor in China and customers in Europe, could set up all distribution through Logistics Africa International Ltd (www.logisticsafrica.com), Concargo’s International Marketing Agency. 2Do you provide complete, door-to-door service, including cross-border customs clearance? Concargo will arrange and monitor all transportation, door to door. We will also provide timely cross-border customs clearance, where required, to expedite the door-to-door process throughout Southern, Sub-Saharan & Equatorial Africa. 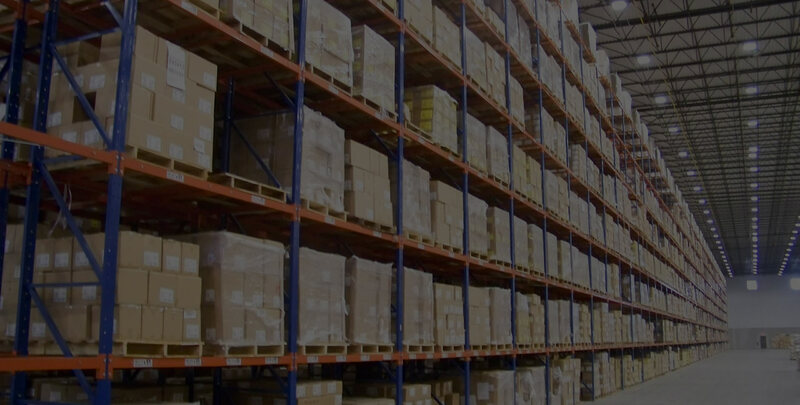 3Do you work with our vendors to schedule and coordinate inbound shipments? Concargo will initiate contact and work with all vendors in the supply chain to ensure smooth and timely product flow to the manufacturer, including complete information flow to assist in review and planning functions. 4Can you provide after hours and weekends emergency service? Concargo services are available to you on a 24/7/365 basis, anywhere you may require them. 5Do you provide historical data on shipments and costs to assist in Supply Chain Process Management? Concargo will provide all the shipment transaction and cost detail, in the format you specify. 6What if we have a new vendor, trade show or customer in any offshore or domestic location? If you have a trade show in any offshore or domestic location, Concargo will coordinate transporting all trade show materials to the show, handle all customs functions, store product if necessary, and bring the materials to your specified location at the end of the show. Costing can be provided, up front, to cover all functions. 7What if we have a new customer in Tanzania? If you have a new customer in Tanzania Concargo will coordinate all shipments, regardless of the location, to satisfy your customer’s demands. We will custom design programs according to your terms of sale with your customer. 8How qualified is your staff? 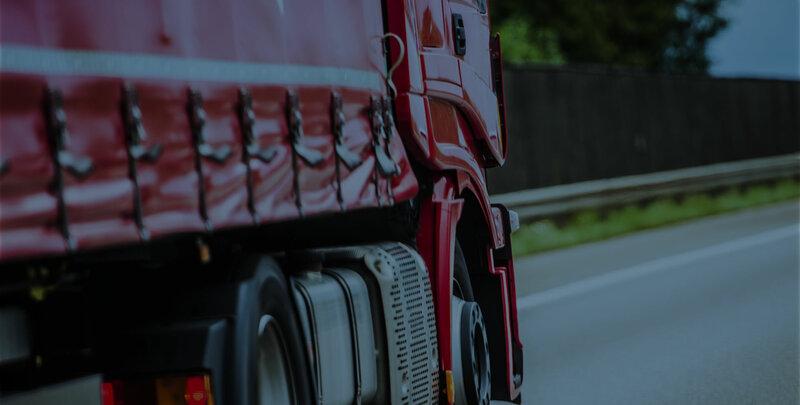 Concargo management and operational staff is highly qualified, technically experienced and service oriented to take care of your day to day road transport movements. Having international marketing offices and Associates in important cities of the world, gives us a distinguished advantage to render sound, efficient and economic services. 9What type of fleet do you own? Our fleet of vehicles consists of modern trucks, ranging from 1 Ton Pick-ups, 8-15 Ton Tautliner (curtain trucks), Pantechnicons (volume vans), Tri-axle Trailers & Superlink Articulated Flatbed trailers. 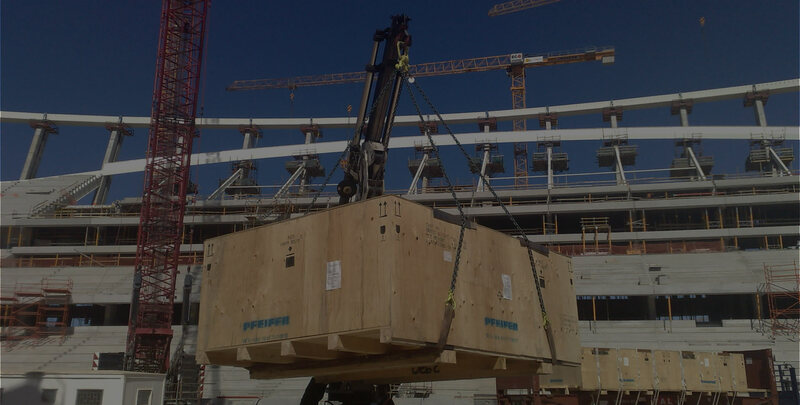 Concargo through its Strategic Business Partnerships have a vast array of heavy transport and mobile cranes. 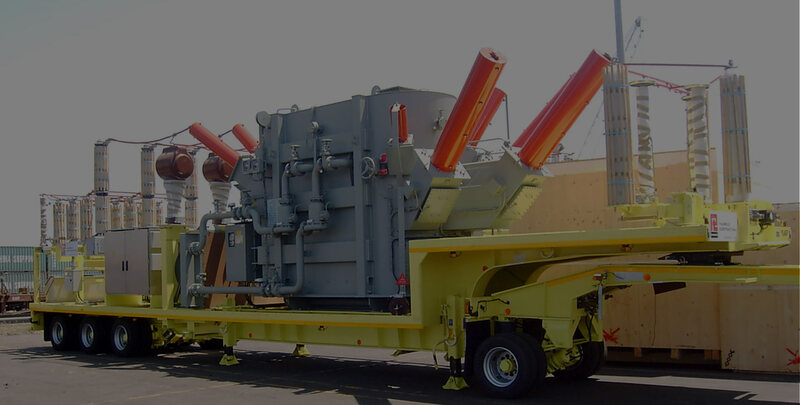 Please see our service offering in our Services Portfolio, as well as the following: Abnormal Heavy Transport resources, Mobile Crane resources, Road Freight resources and Warehousing resources. 10Are the goods that you transport insured? 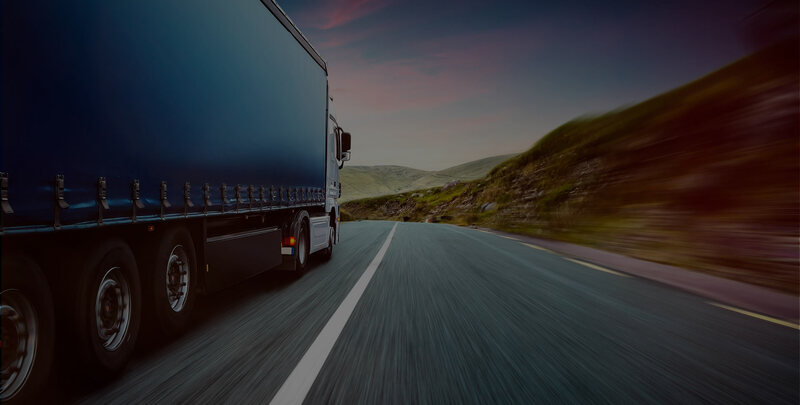 In addition to the comprehensive insurance coverage of our vehicle Fleet, the goods loaded on our non-owned hired or sub-contracted trailers have Goods-In-Transit cover of at least R500,000.00 per truckload. Please note that replacement value is exact or portion thereof if value is greater than insured amount. If uncertain, top-up.